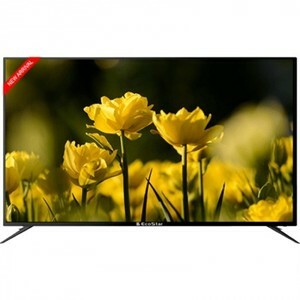 The EcoStar 65UD921 is a flagship LED TV from EcoStar that puts the focus on clarity and performance. Starting with the design, the EcoStar 65UD921 LED TV features a sleek and streamlined design with extremely thin bezels and an attractive speaker grill near the bottom. As for the internals and features, the EcoStar 65UD921 LED TV packs a quad-core processor with a Motion Reality engine and Android support that enables you to browse your favorite content on your smartphone as well as from online sources such as Netflix and YouTube. 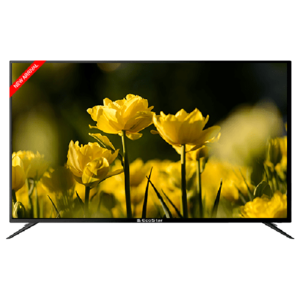 The picture quality is magnificent with the 4K resolution delivering very high level of detail and the RealColor Engine ensuring that the contrast is fantastic as well. 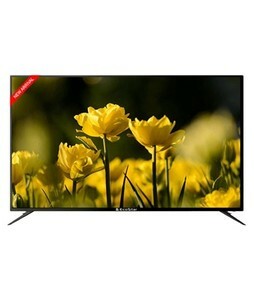 Overall, despite the high price, the EcoStar 65UD921 is one of the best 65-inch LED TVs that you can get your hands on. 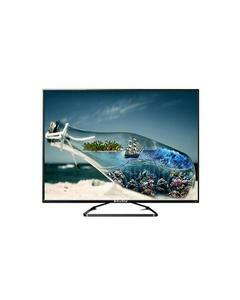 The Lowest price of EcoStar 65 Inch 65UD921 LED TV in Pakistan is Rs. 121,999, and estimated average price is Rs. 128,499. The prices are collected from the best online stores in Pakistan like Daraz.pk, iShopping.pk, Telemart.pk - updated Apr 2019.